Framingham, MA – In conjunction with opening a new branch at the intersection of Route 9 and Temple Street in Framingham, St. Mary’s Credit Union is setting the pace for holiday donations in the area. As a financial institution known for supporting its local communities, the credit union is paving the way for the United Way of Tri-County’s annual Feed a Family campaign, which starts later this month. 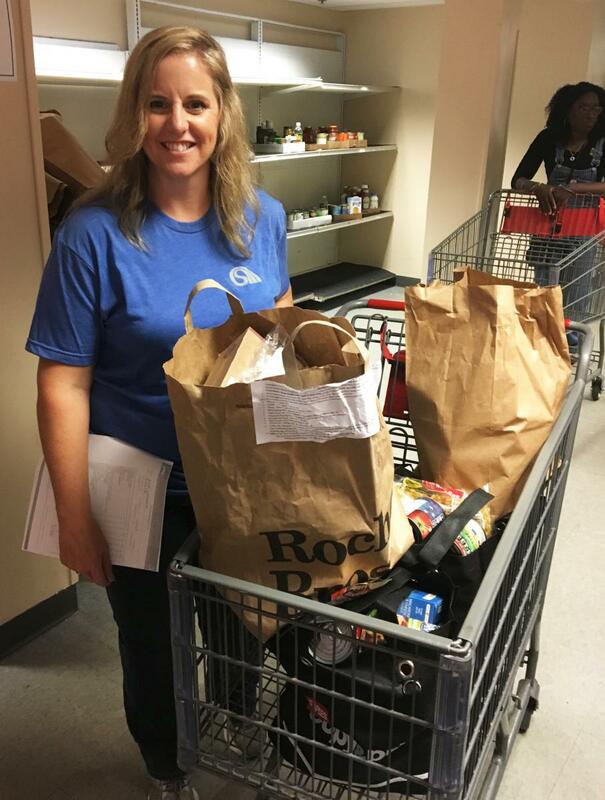 The United Way of Tri-County serves 34 communities in the MetroWest/495 Corridor region and has a goal to provide holiday meals for 3,000 families this holiday season for both Thanksgiving and December holidays through its three food pantries. 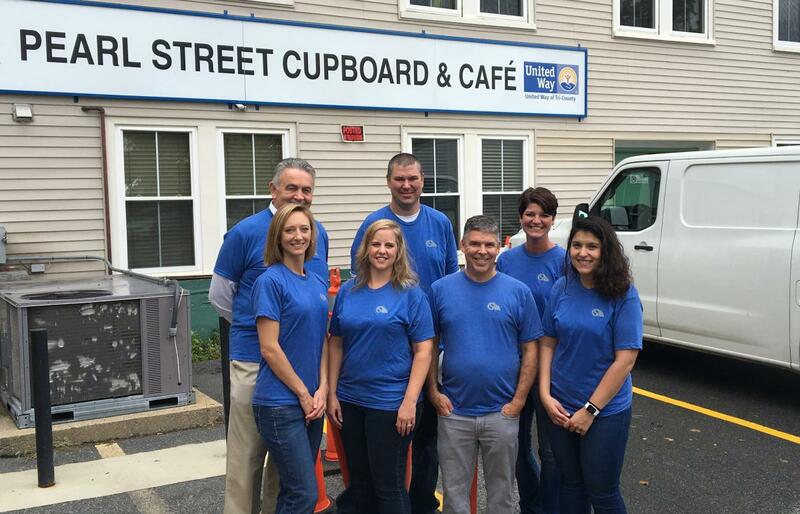 St. Mary’s Credit Union is donating $100 to the Pearl Street Cupboard and Café for every new account opened at its new Framingham branch up to a total of $20,000. The first $10,000 will directly support the Feed a Family campaign. St. Mary’s Credit Union has been a long-time supporter of the United Way of Tri-County, and they have an ongoing commitment to community service. It is great to now have their new branch and community support here in Framingham,” said Paul Mina, President and CEO of the United Way of Tri-County. The newest branch of St. Mary’s Credit Union opened in September. The new branch is being celebrated with product specials that offer great rates and conveniences to members – while at the same time supporting the local community. St. Mary’s Credit Union is a community credit union that currently serves more than 50,000 members in Middlesex, Worcester, Norfolk and Suffolk counties. The credit union’s total assets are more than $850 million. The United Way of Tri-County is a community building organization that brings people together to care for one another. It provides programs and services, connect volunteers, strengthen agencies, teach social responsibility, and meet the critical needs of the community with the help of people like you.